Los Angeles, CA, January 11, 2019 --(PR.com)-- Celebrity Listed has announced the 2019 Top 5 Under 35 in Australia. The list covers the most talented Australian actors, models and young professionals to watch for in 2019, with those gaining international admiration and showing remarkable success in multiple fields in 2018 scoring the highest. 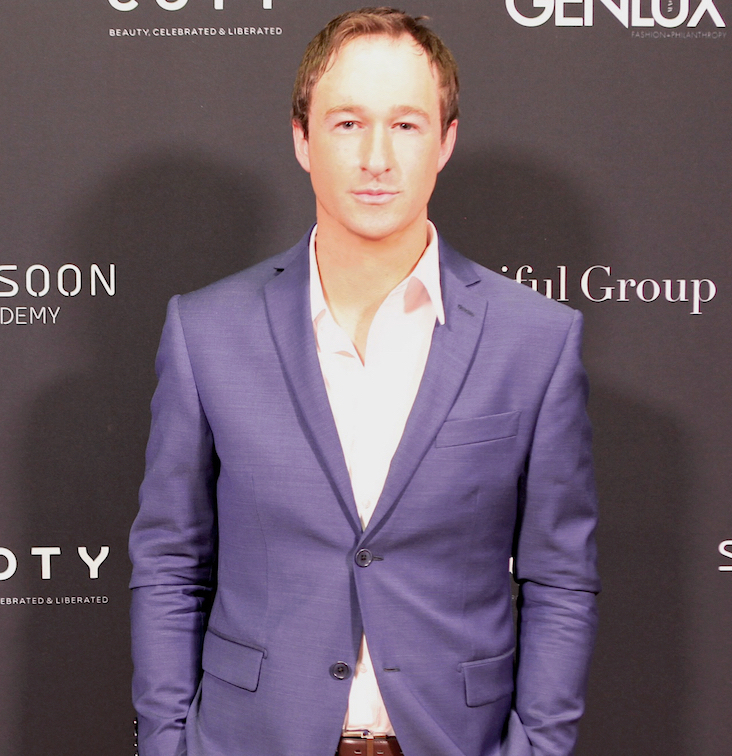 At the top of CLPR's list is talented actor and auctioneer to the stars James Pratt. Pratt had a break out year in 2018, securing International esteem as an actor, producing his own entertainment industry show, and then setting 14 new records as Australia’s number 1 auctioneer and a celebrity favourite internationally for some of the biggest stars in the world. One of Australia’s hardest working performers, in 2018 Pratt also wrapped the filming of the feature film “On Halloween” (2019), in which he plays a lead character "Ethan Rogers." Previews of his performance are already gaining huge buzz in Hollywood. Pratt recently finished hosting Season One of “Conversation Hollywood.” He has interviewed such guests as two-time Academy Award Nominee Bruce Beresford and American actress Jessica Ross, (season one Fashion Dolls). And in April 2018 Pratt signed a deal with Hollywood powerhouse production team The Company for his own TV show. Pratt has a slate of four film projects lined up in Hollywood for 2019. Pratt’s business career as an auctioneer has been very successful. He holds 25 records and is the auctioneer used by celebrities around the world. Pratt was the 2018 REB Australian Auctioneer of the Year Finalist, The 2018 REI NSW Top Communication Award Finalist, and the 2018 Australian Thought Leader of the Year Finalist. He recently auctioned the palatial home of handbag designer Gabrielle Tindale, the powerwoman behind the House of Tindale, for $7.8 million. Pratt’s acting success and multiple accomplishments in 2018 make him the number one pick for the 2019 Top 5 Under 35 in Australia’s Entertainment Industry list. Amy Louise Billings, known professionally as Amy Shark, also had a break out year in 2018. She cemented herself as Australia’s reigning queen of pop, taking home Album of the Year, Best Female Artist and Best Pop Release at this year's ARIA awards. She was also the most nominated music act with nine nominations on the night. Shark who hails from the Gold Coast, also made headlines in the United States with appearances on The Late Late Show with James Corden and The Tonight Show Starring Jimmy Fallon, further growing her international fan base. That’s why Shark is the pick for number two on the 2019 Top 5 Under 35 in Australia’s Entertainment Industry list. Some models are at the top of their game, Victoria Lee is one of them. The 27-year-old walked in the historic Victoria’s Secret show in Shanghai prior to starting 2018. The event was the world-famous lingerie brand’s first-ever show in Asia. Lee then became the official model ambassador for retail giant David Jones and has excelled in this position. She was also on the cover for Elle Magazine in May of 2018 and scored the cover soon after of Marie Claire Magazine Spain in July. While Lee says her own style is constantly changing, her career hit another high in 2018. That’s why CLPR picked Lee for the number-three spot on the 2019 Top 5 Under 35 in Australia’s Entertainment Industry list. Child refugee turned global fashion superstar Adut Akech of Adelaide had a big 2018. Billed by Harpers Bazaar as Australia’s next supermodel, Akech won Australia’s top model at the 11th Australian Fashion Laureate awards in 2018. Karl Lagerfeld chose Akech to be the Chanel bride in the French fashion house’s July couture. And Akech starred in 33 Spring - Summer 2019 international runways, while also scoring the cover of Australian Vogue in December. Akech was born on Christmas Day, 1999, as her family made their way from war-torn South Sudan to the Kakuma refugee camp in Kenya. Akech’s transformation from young refugee to breakout modeling star makes her CLPR's choice as number four on the 2019 Top 5 Under 35 in Australia’s Entertainment Industry list. 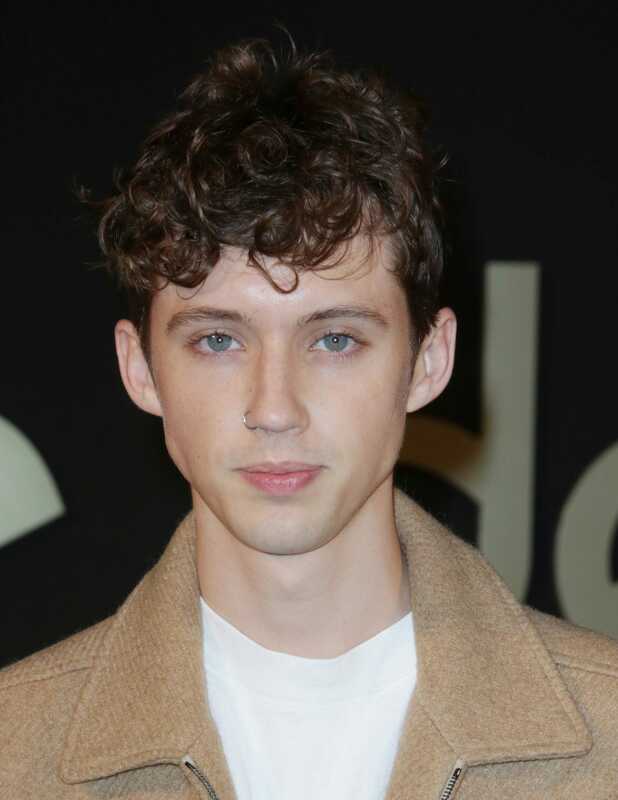 In 2018, Troye Sivan Mellet, known professionally as Troye Sivan, first gained popularity via YouTube and in Australian talent competitions but is now a successful musician and actor who has performed alongside megastars like Ariana Grande, Russell Crowe, and Nicole Kidman. He has released two Billboard top-five albums. As an actor, Sivan portrayed the younger version of Wolverine in the 2009 film X-Men Origins: Wolverine. He has over 6.7 million subscribers and over 100 million total views. Already a huge success despite his youth, Sivan is CLPR's pick for the number-five spot on the 2019 Top 5 Under 35 in Australia’s Entertainment Industry list. James Pratt Awarded Australia's Top 5 Under 35 in 2019.